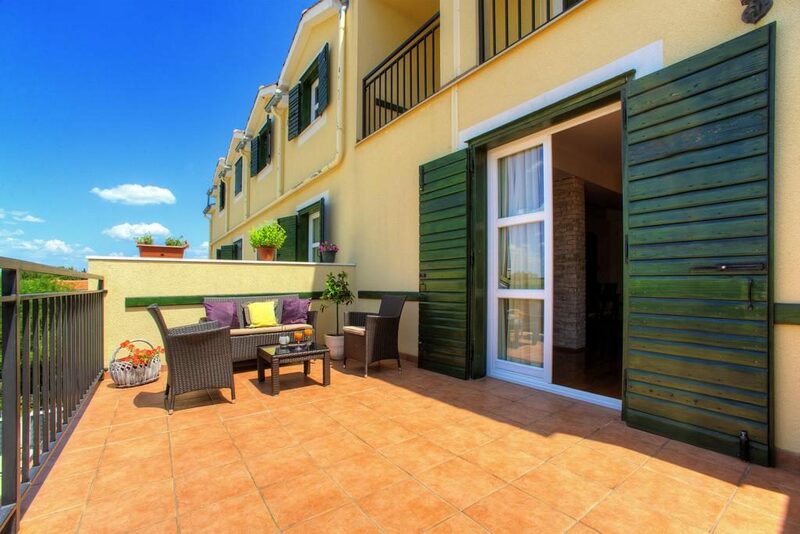 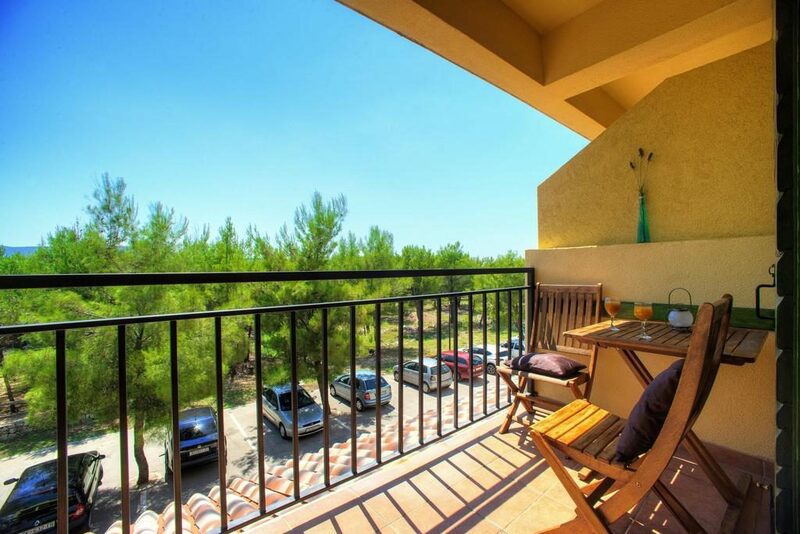 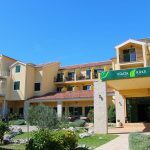 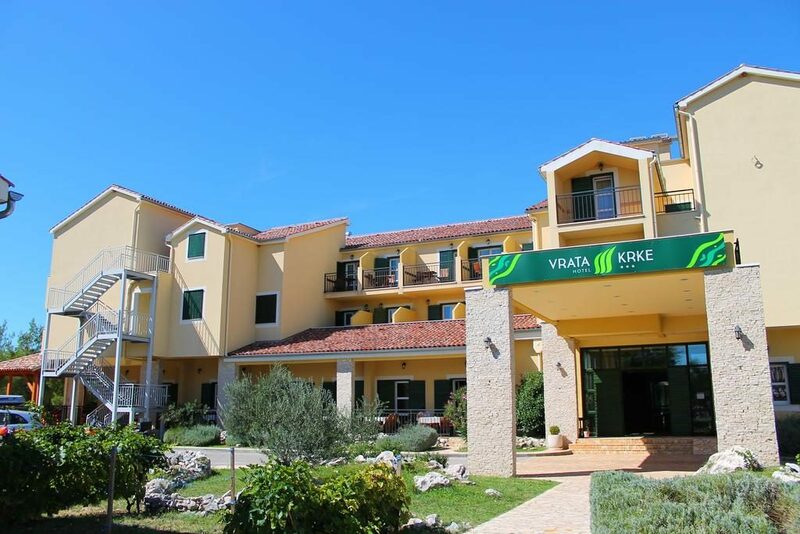 This charming hotel is situated right next to the entrance to the Krka Waterfalls National Park and not far away from other beautiful natural sights, such as the Vrana Lake National Park, Kornati National Park and Paklenica National Park. 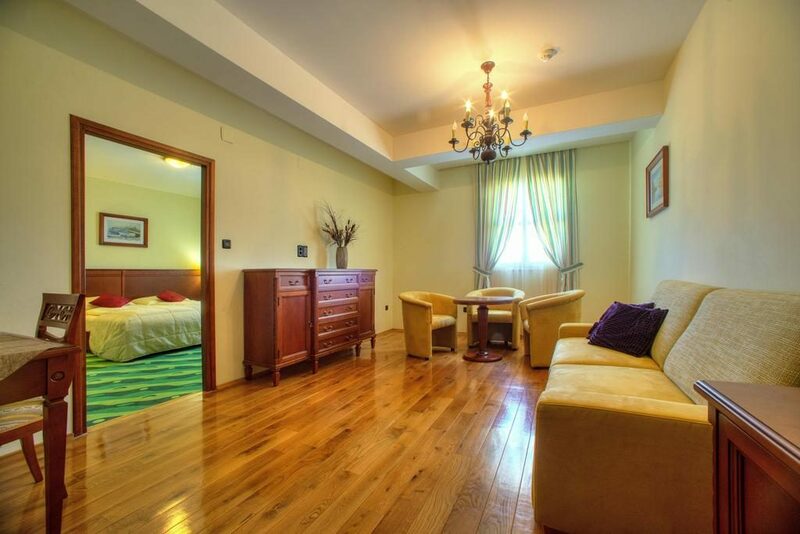 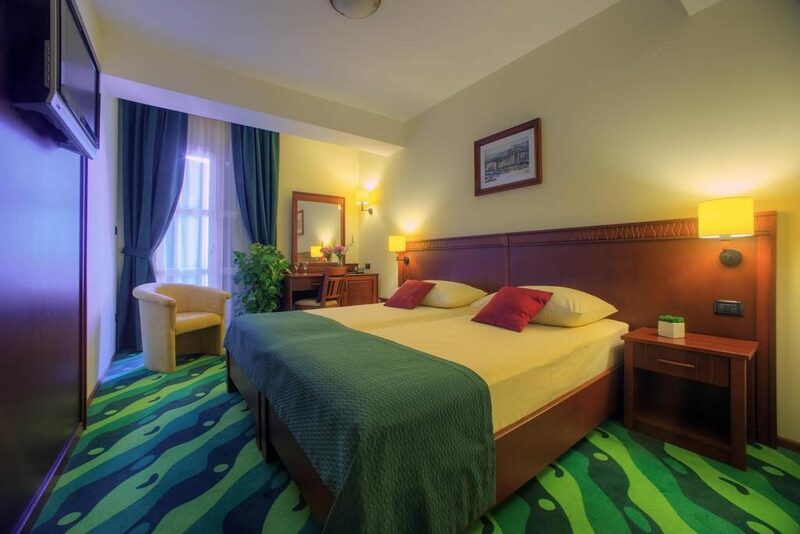 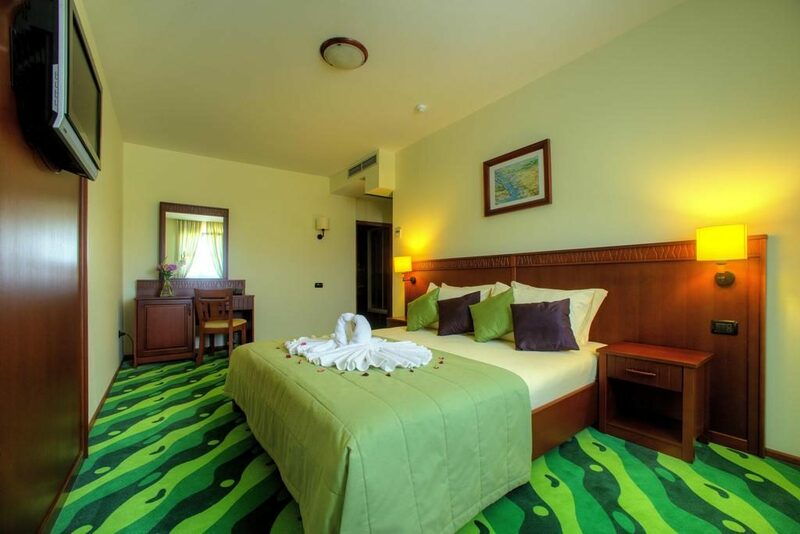 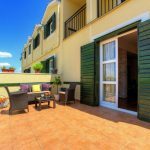 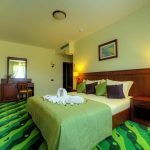 Decorated with stone and wooden elements evoking the design of old Dalmatian houses, Hotel Vrata Krke*** offers superior single, double and twin rooms and a one-bedroom apartment suitable for families. 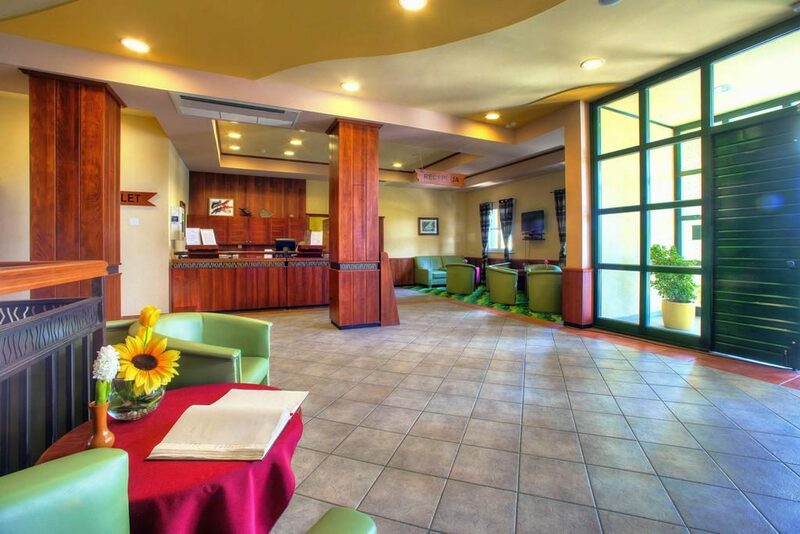 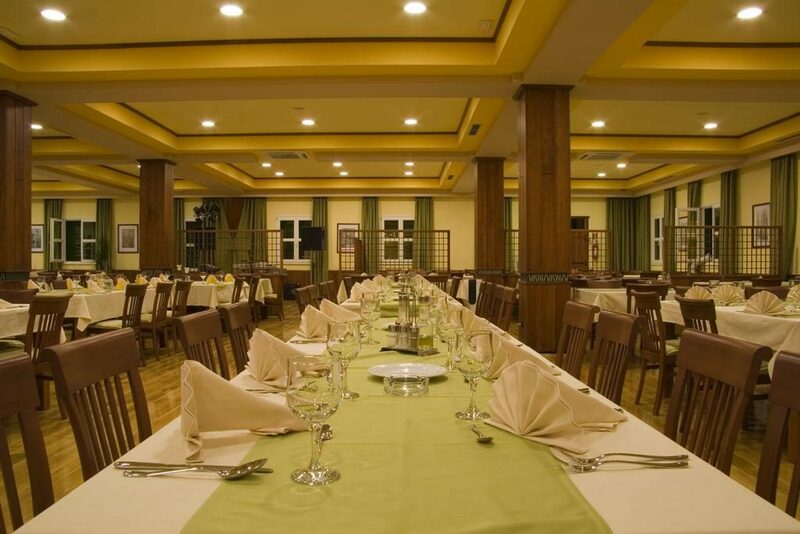 The hotel also features a restaurant where guests can taste the best Dalmatian dishes. 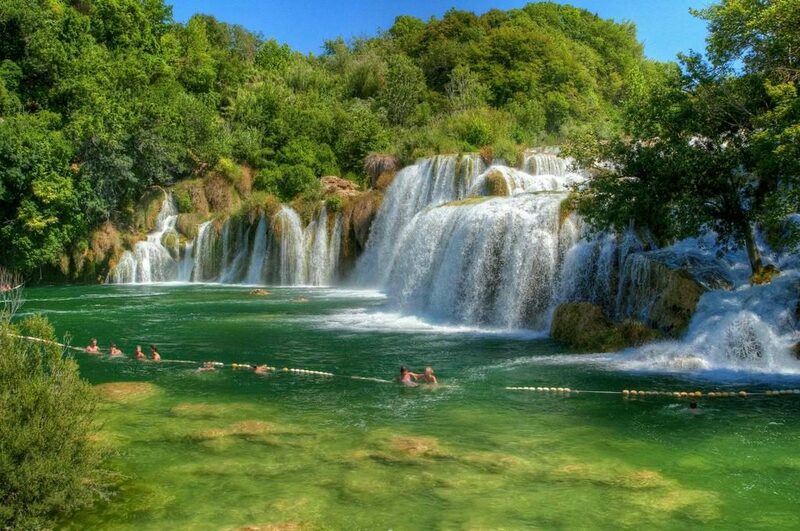 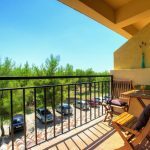 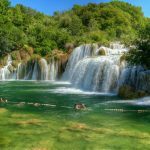 This is a perfect starting point for day trips to various national parks, starting with Krka, and is also very close to Zadar, Šibenik and Split.